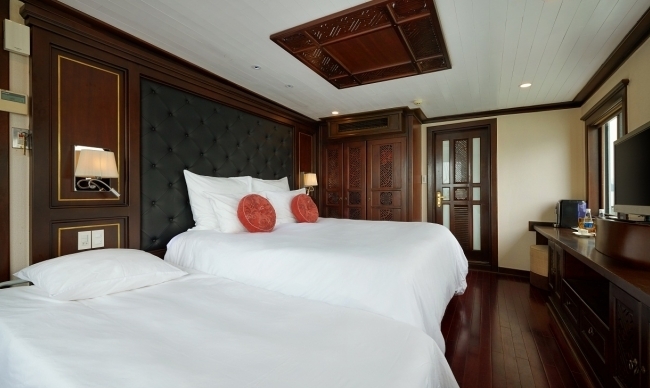 Private Cruise: With only 8 - spacious cabin easily bring more comfort for guests. 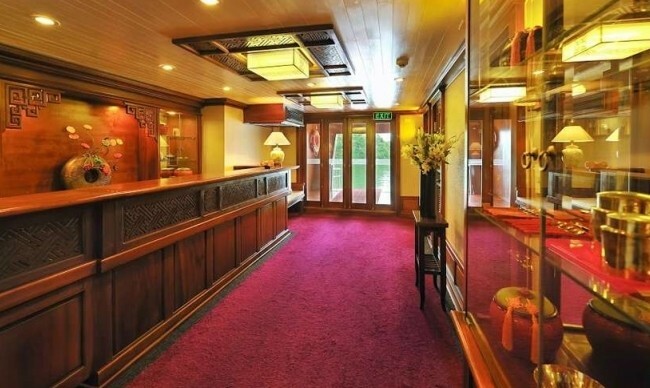 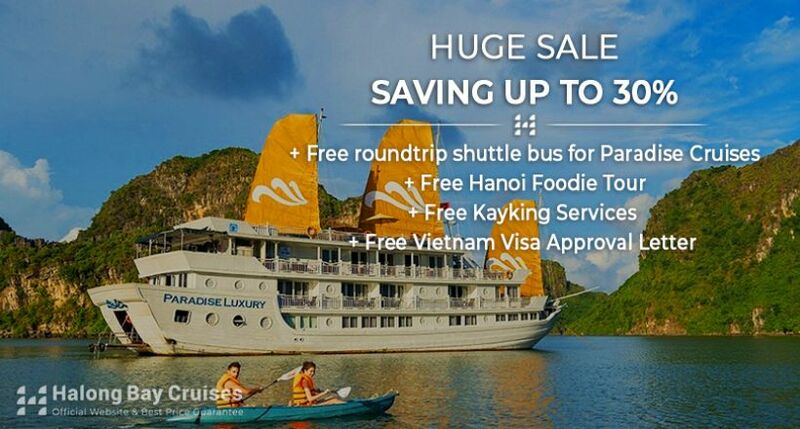 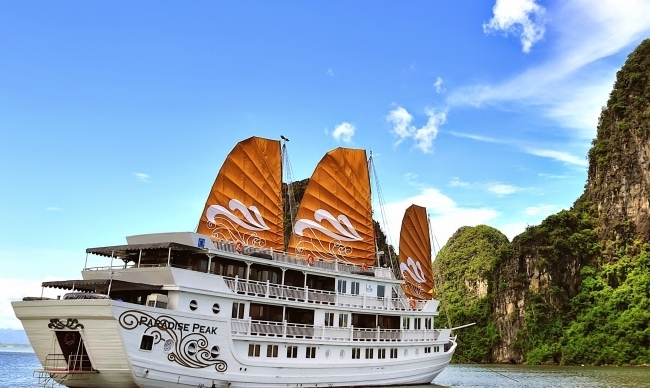 Launched on Jan 1st, 2012, Paradise Peak Cruise is the latest cruise of Paradise Cruises. 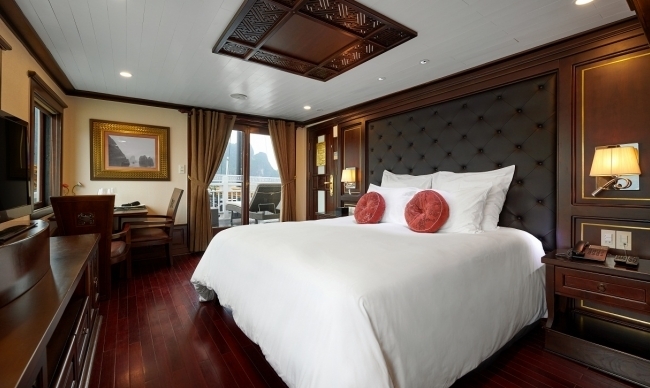 Sharing the shape with Paradise Cruise, the ship was designed with elegance and modern convenience. 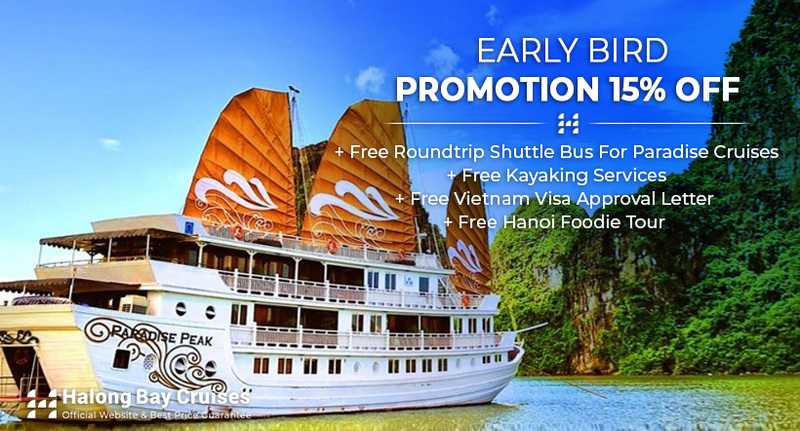 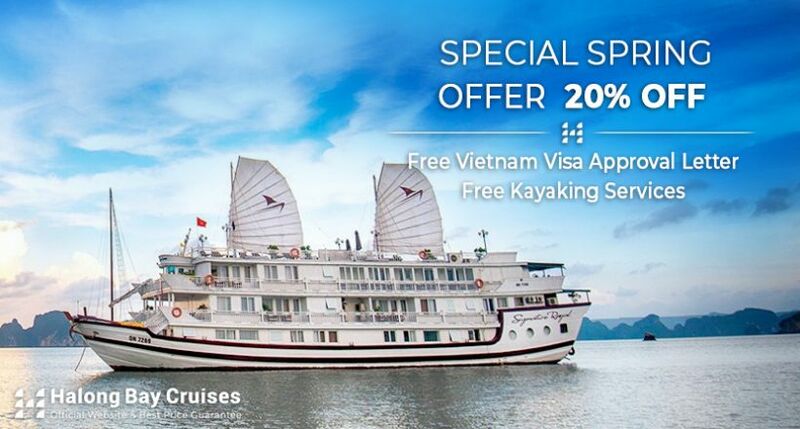 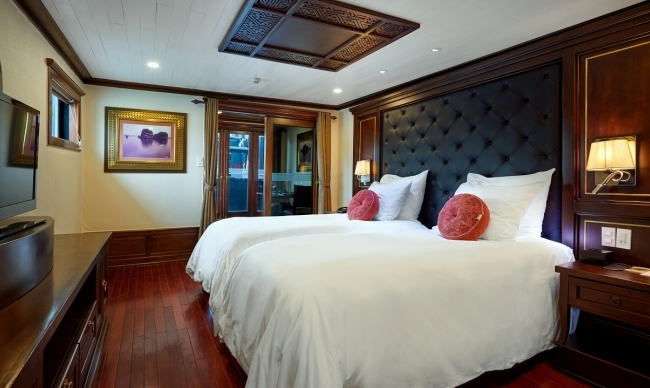 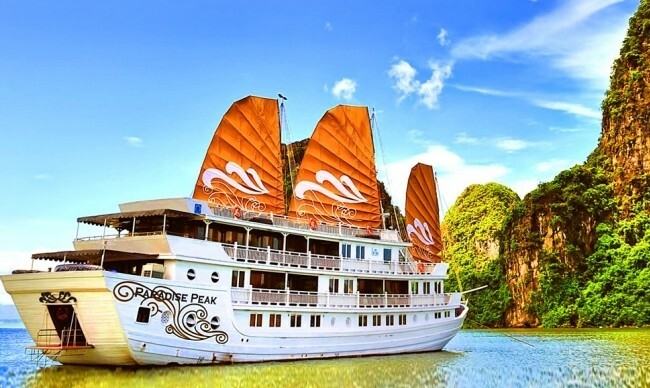 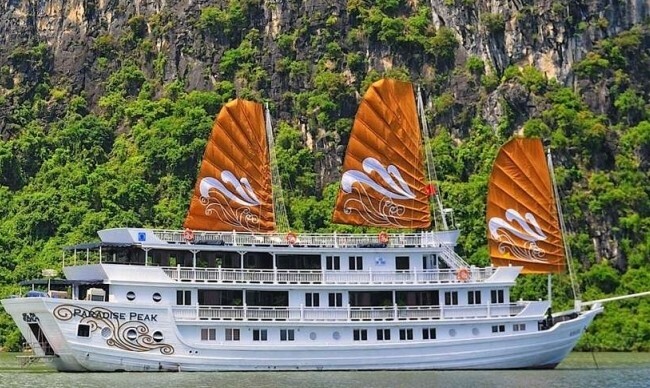 Paradise Peak Cruise offers 8 cabins and several included services that can make your excursion on Halong bay cruise as a wonderful dream. 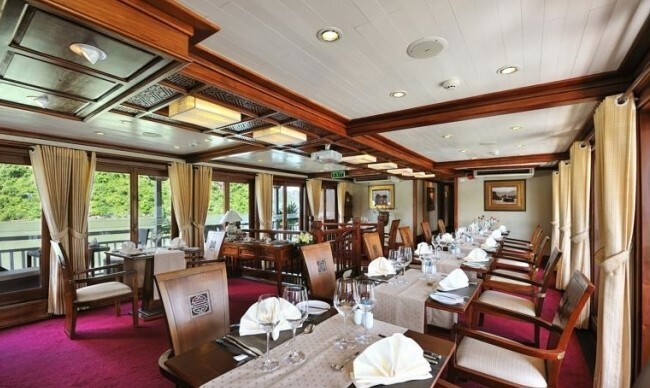 Boasting cozy dining room, professional staff and spacious banquet area, Paradise Peak Cruise guarantees a pleasant dining experience. 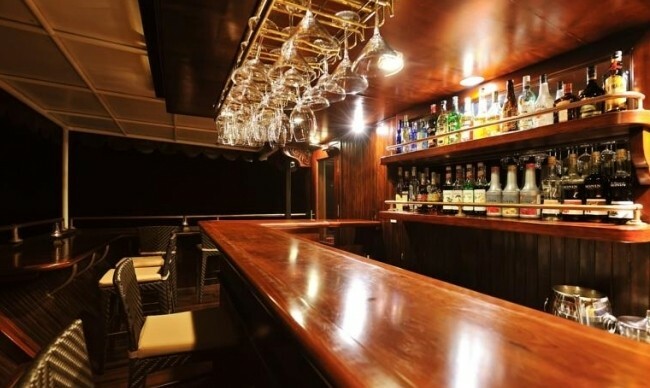 You can enjoy a meal with a la carte menu or attend hearty BBQ on sundeck. 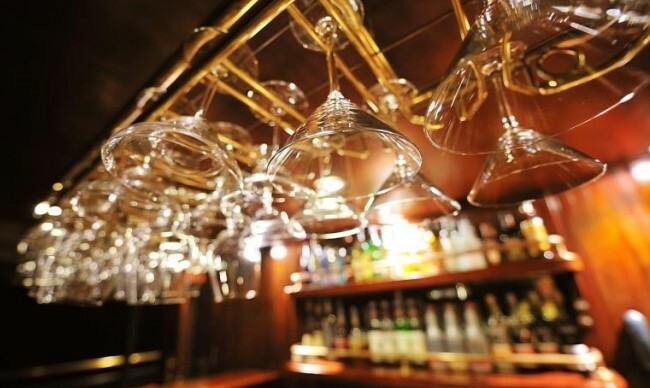 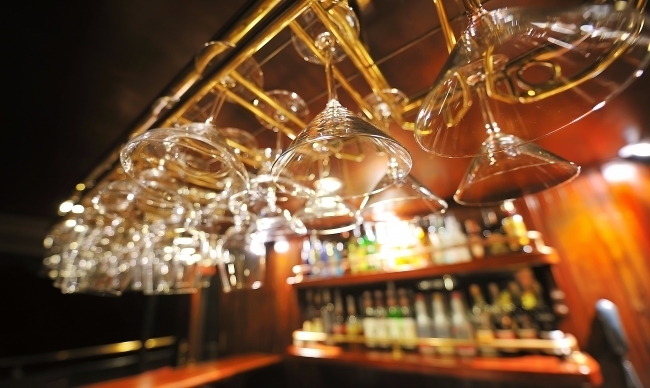 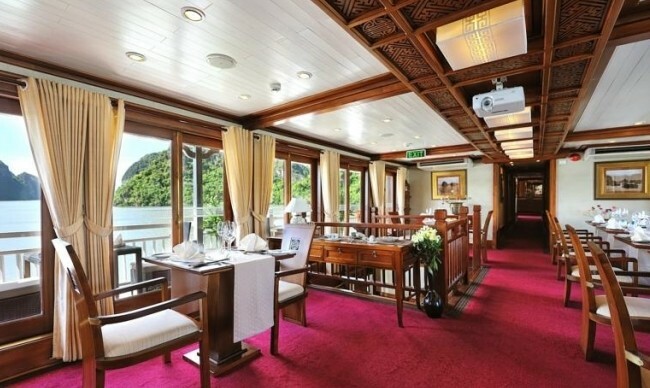 A list of the superb vintages together with a vast array of exquisite cocktails and beverages will accompany your meals and be available any time thanks to an in-cabin service. 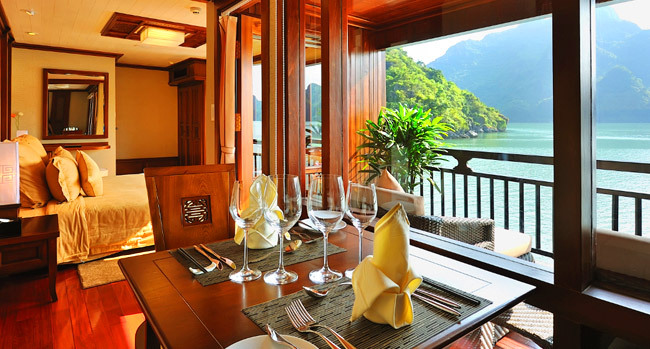 For a complete private experience, breakfast, lunch, and dinner can be served in your suite, by the window or at your private balcony. 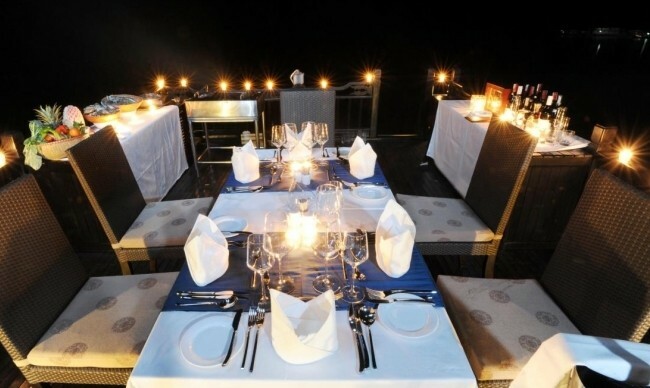 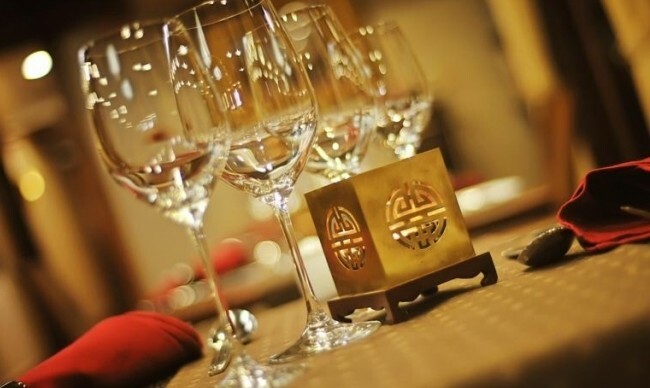 A special dinner at Floating village, beach or cave can be arranged upon request with extra cost. 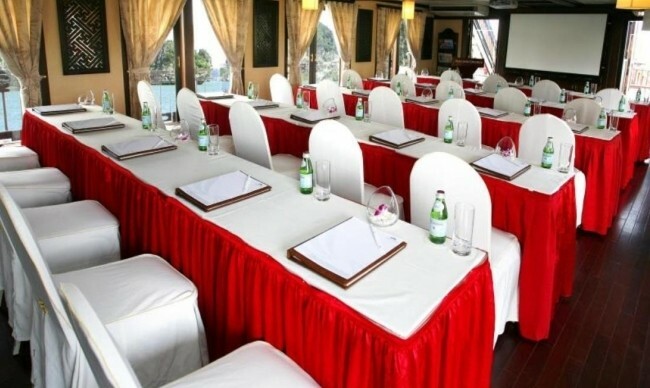 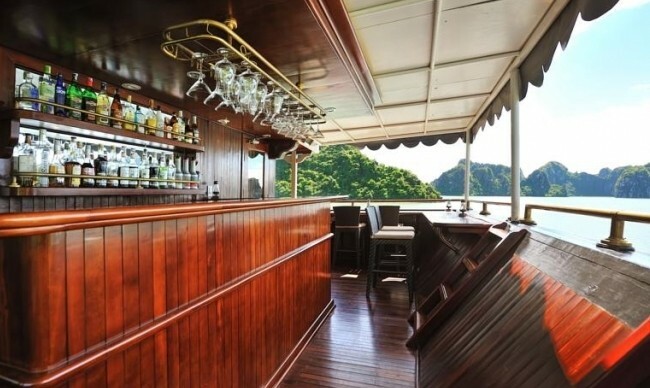 Paradise Peak Cruise can be chartered to host onboard events such as conference, meeting, or business retreat. 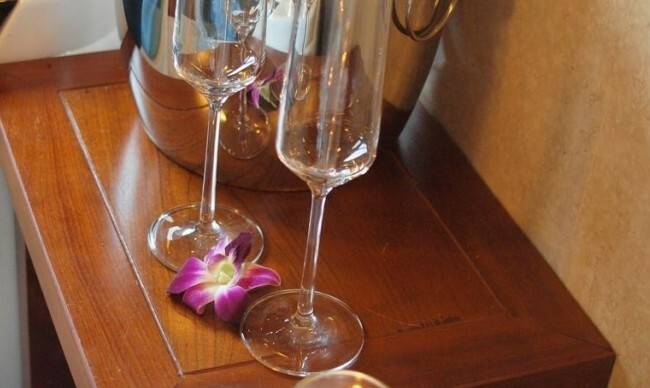 Or you can choose the junk for your wedding ceremony, birthday anniversary or theme parties. 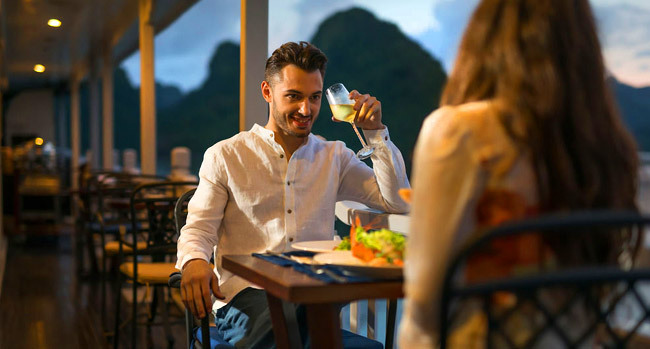 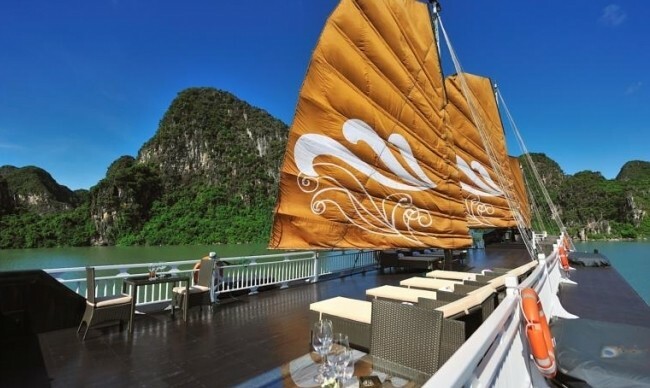 It would also be a great experience to have a romantic honeymoon on the boat, enjoy poetic scenery and nurture your love with dreamlike dinner. 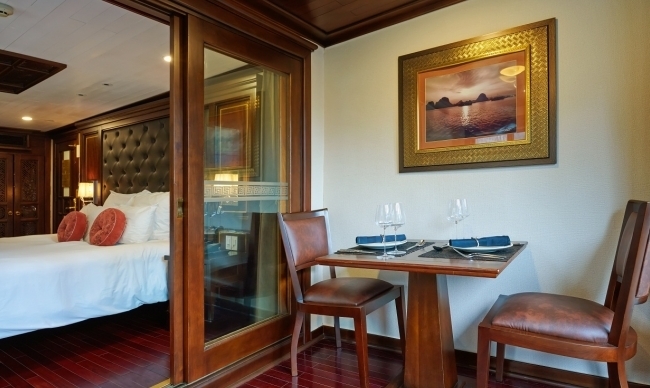 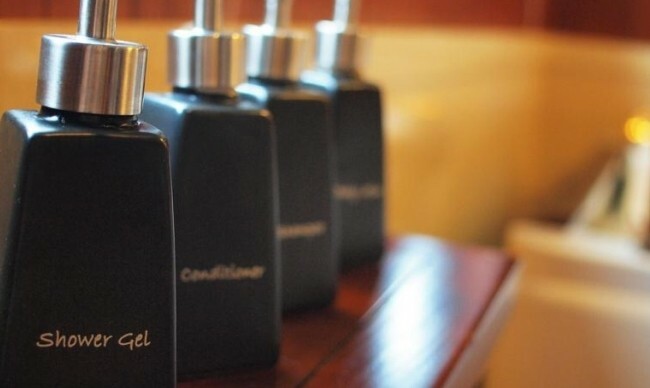 The cruise boasts modern equipment and qualified staff are ready to meet your expectations. 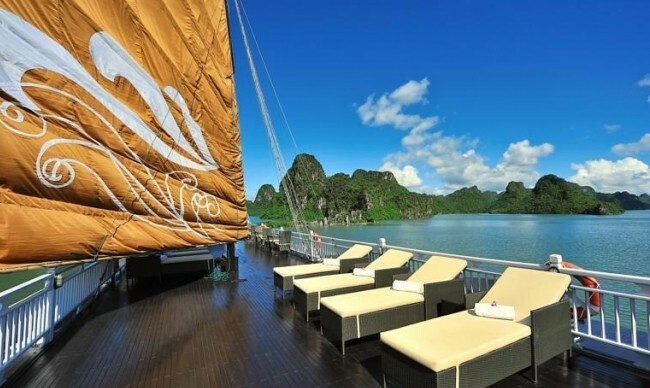 Paradise Peak Cruise is designed to represent its genuine care for guests’ well-being and relaxation. 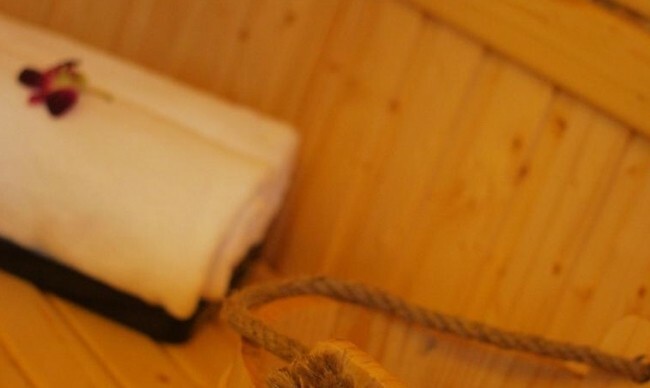 Spa space including fitness rooms, sauna and massage rooms, and Jacuzzi are dedicated to reviving your refreshment and all senses. 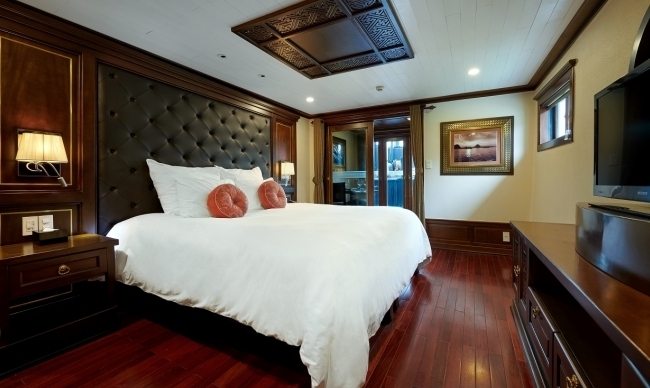 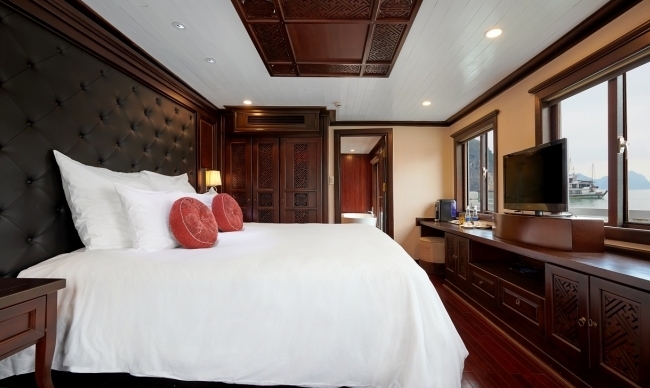 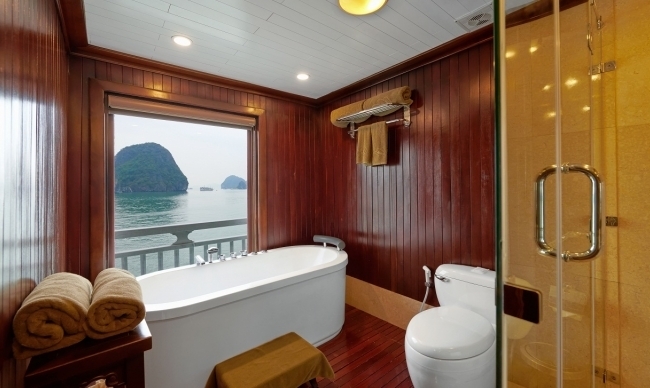 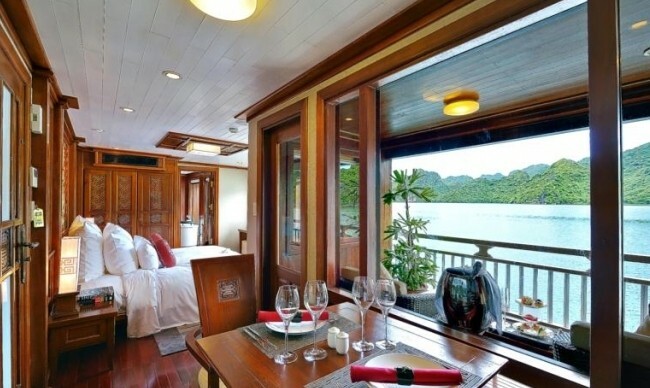 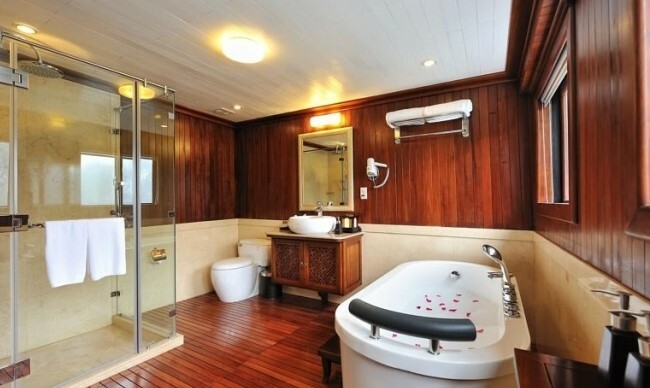 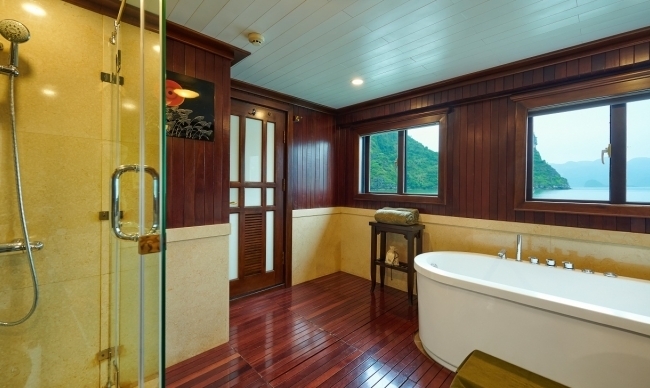 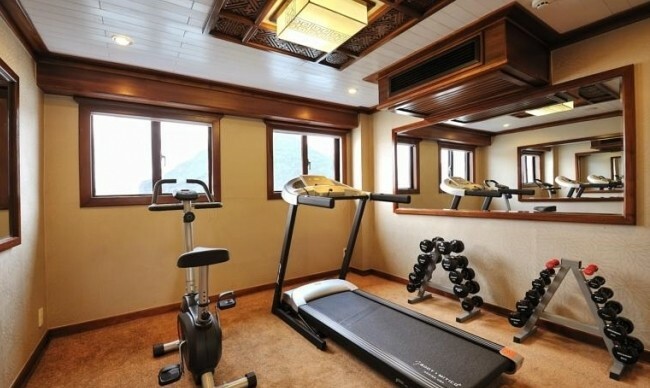 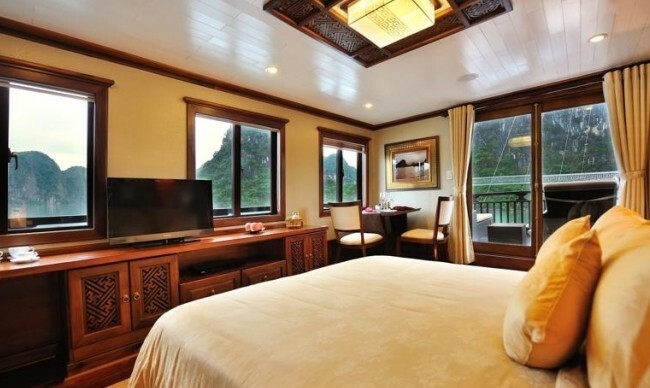 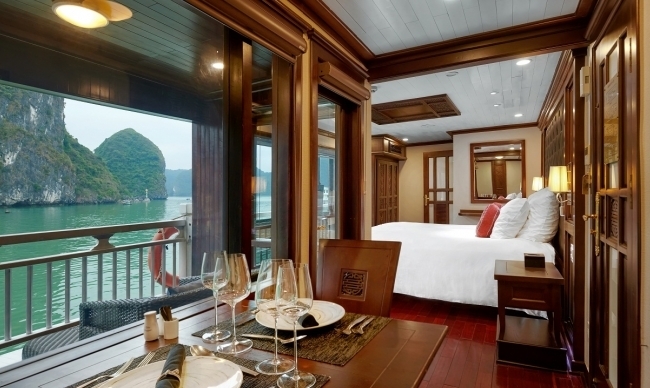 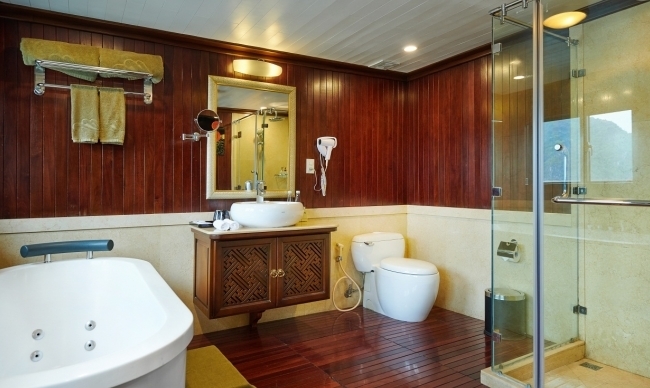 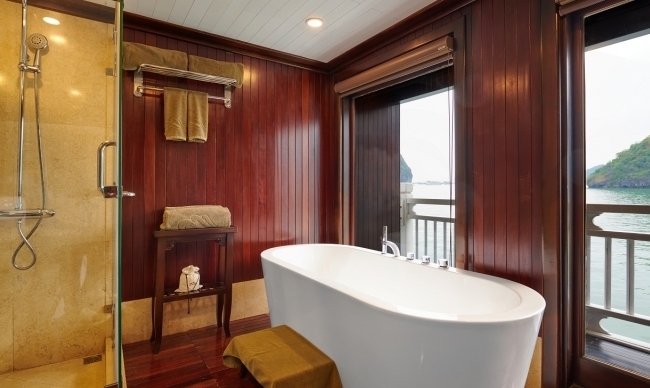 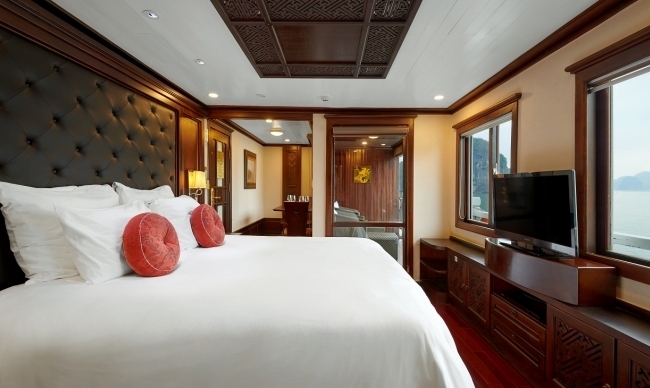 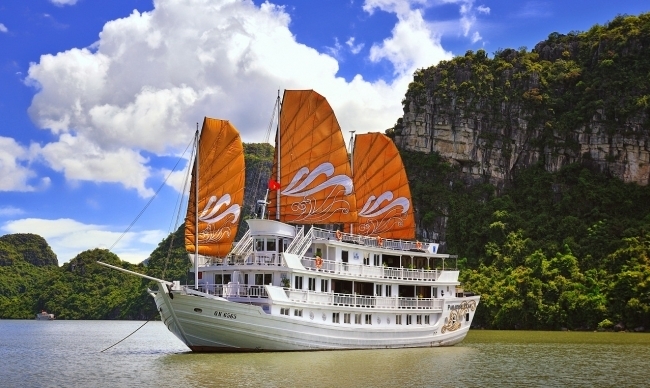 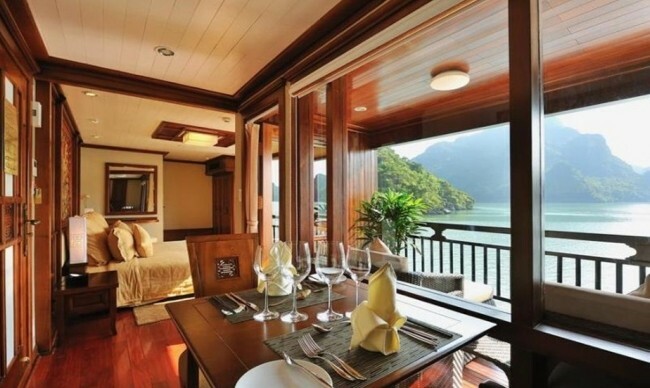 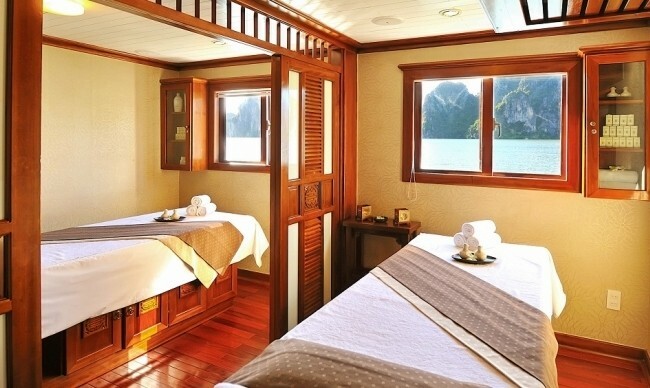 The cruise is proud of being the first junk on Halong Bay to dispose its fitness room with open windows overlooking the Bay. 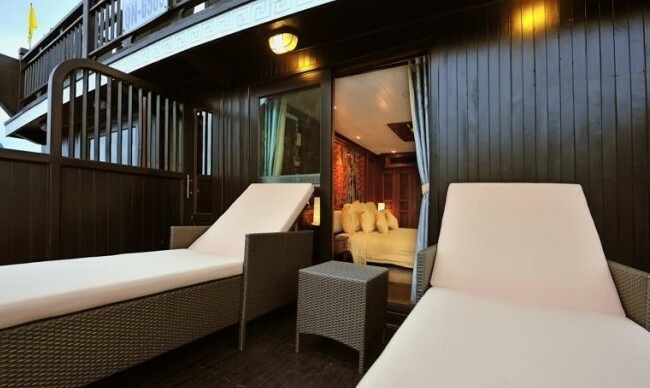 The spa space is an ideal place to relax while enjoying the splendid vista of the heritage. 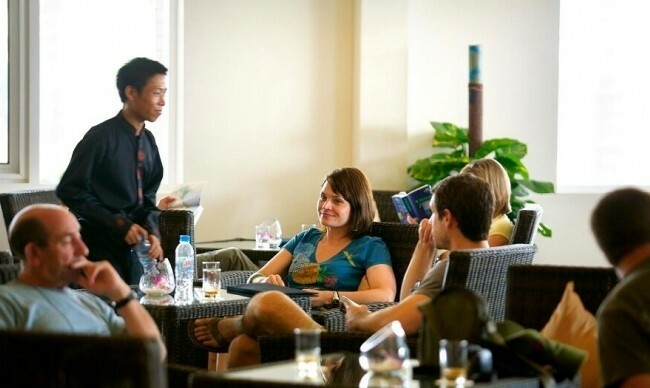 You can choose another healthy way of relaxing with Tai Chi class in early morning. 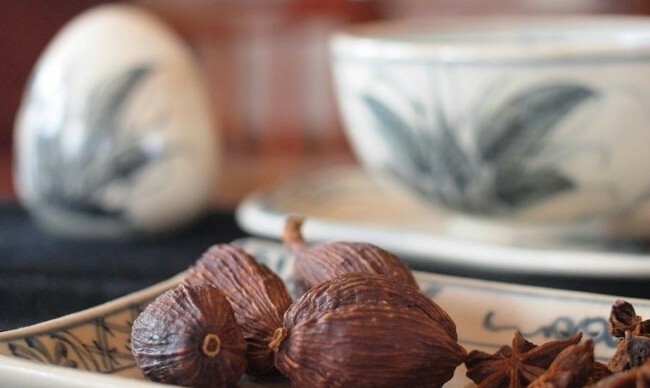 In fresh air, well-balanced movements of Tai Chi promisingly bring you inner peace and serenity. 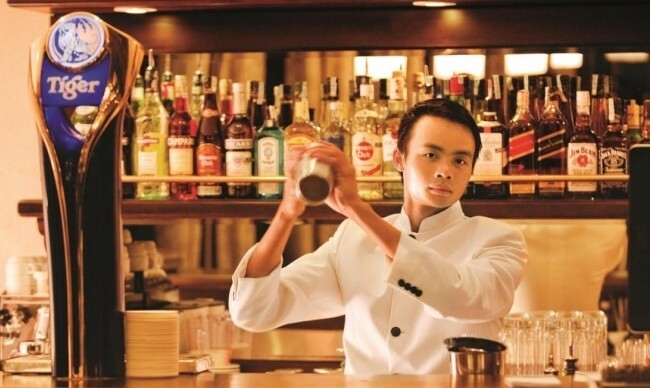 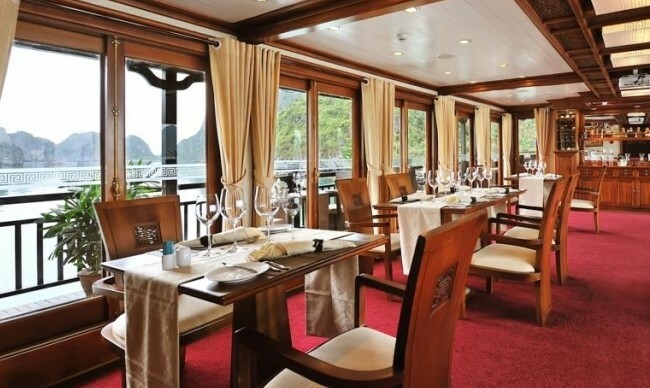 Whether you love gastronomy or food demonstration, the cruise boasts facilities to serve your interest. 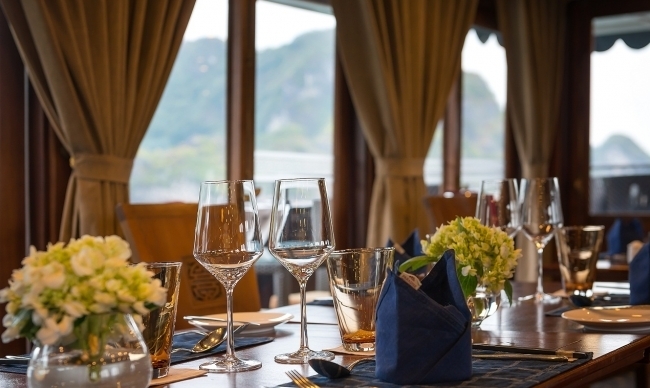 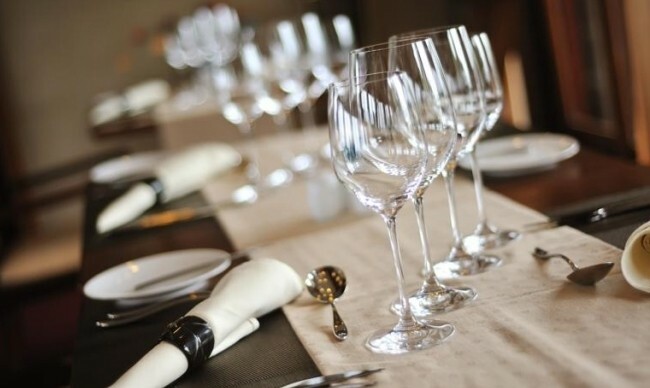 With two available choices of cooking class or food carving class, the professional and attentive chefs on board won’t let you down with the opportunity to explore culinary arts in a pleasant atmosphere. 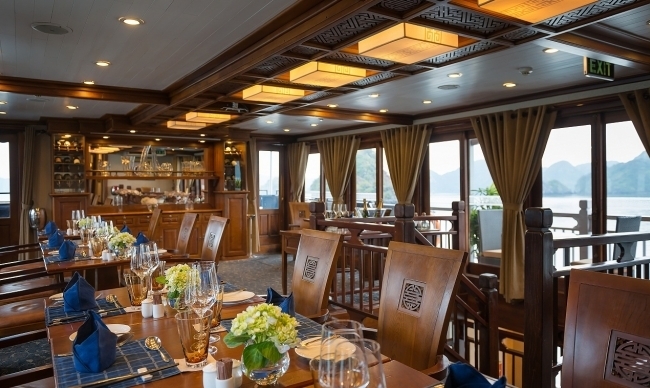 The cooking class or food carving class will be an unforgettable experience on your cruise. 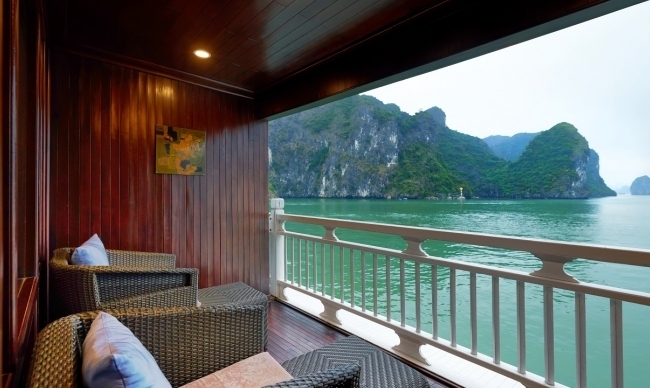 The recreation activities are extended beyond the bulwark of the vessel with kayaking, swimming or bamboo boat rowing at fishing village. 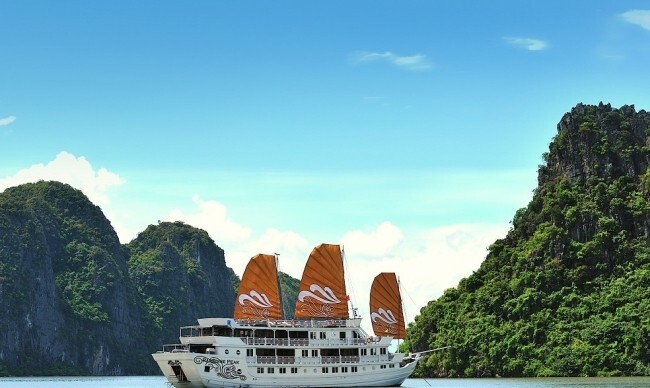 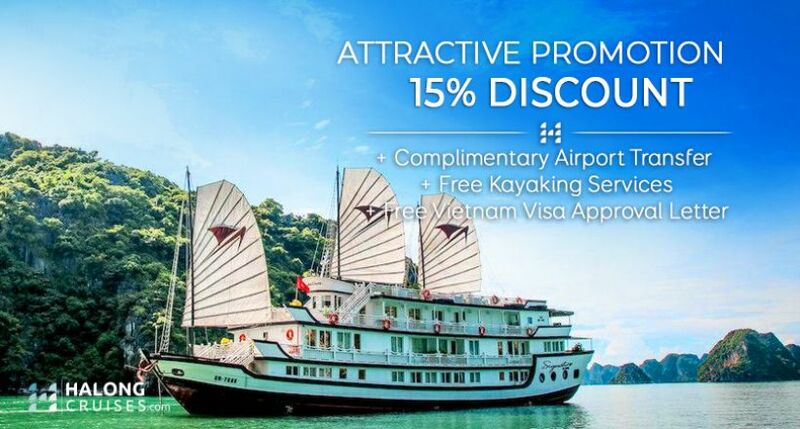 You will have a chance to explore the stunning space of Halong Bay, truly immingle with the spectacular nature of the heritage and satisfy your passion of thrilling sports. 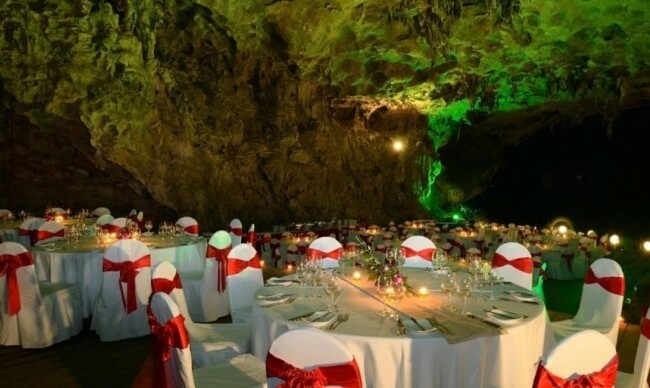 You can also arrange an excursion to beautiful caves, grottoes, or untouched beaches to get closer to the charming beauty of the bay. 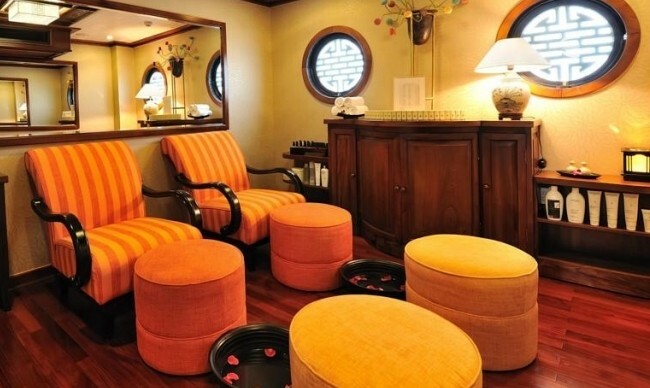 Within the boat several onboard activities are also featured. 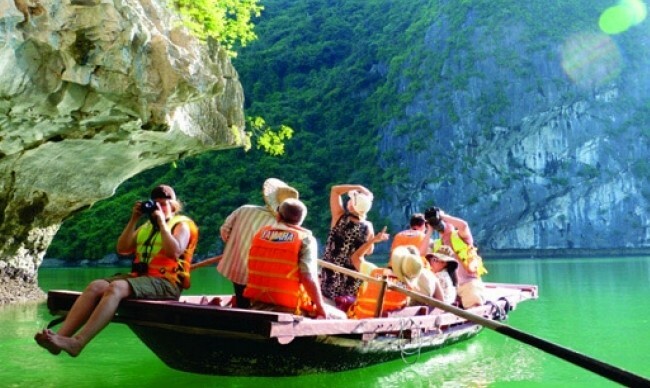 Halong Bay nature and culture presentation introduce tourists significant values of the heritage. 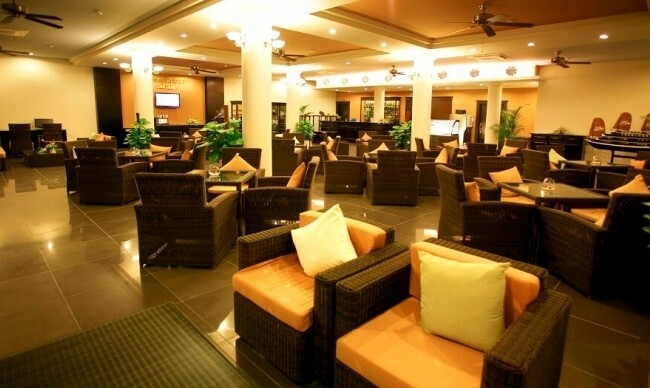 For music lovers, you can choose traditional music or modern live concert to fulfill your music taste. 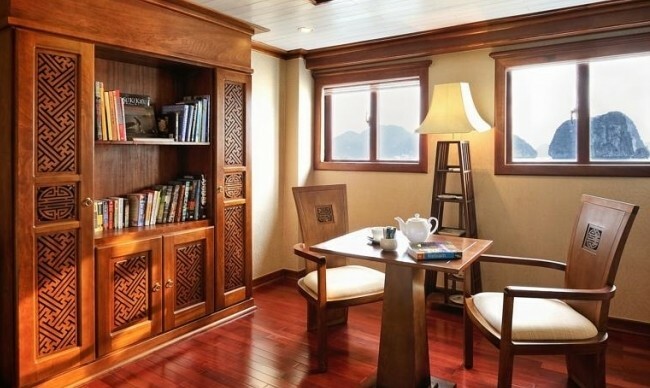 On Paradise Peak Cruise, tourists will have a large variety of choices to enjoy such as reading books and magazines in the library or playing golf and playing cards on the sundeck. 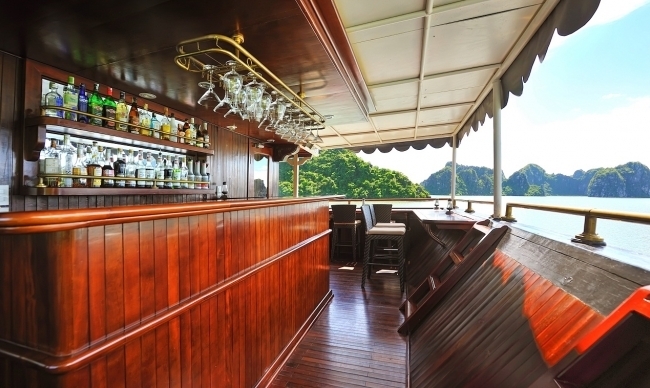 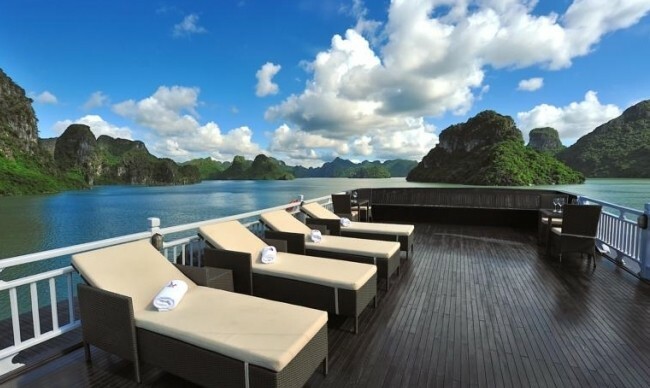 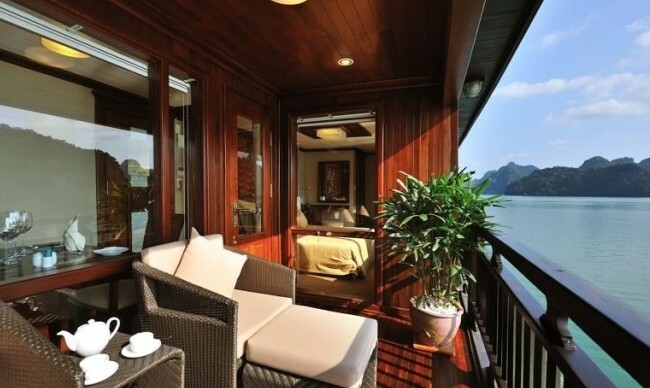 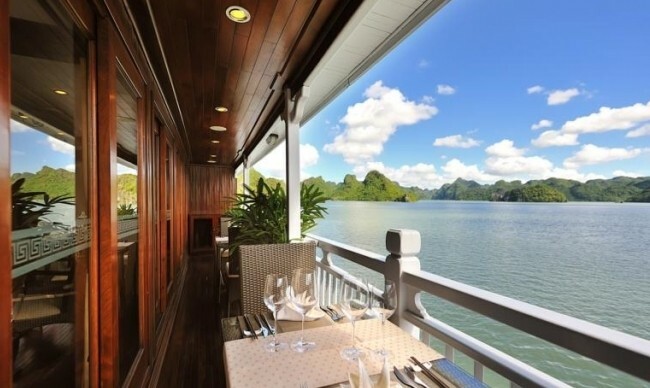 As well as, you can enjoy a cup of tea on board while admiring spectacular landscape of Halong Bay from the sundeck.